The inventor of the World Wide Web, Tim Berners-Lee, yesterday called for powerful Internet platforms and social media companies to be regulated to prevent the Internet from being "weaponised at scale". The British computer scientist, in an open letter published on the 29th anniversary of the creation of the Web, said a "new set of gatekeepers" was now dominant, controlling the spread of ideas and opinions. "The fact that power is concentrated among so few companies has made it possible to weaponise the Web at scale," he wrote. "In recent years, we've seen conspiracy theories trend on social media platforms, fake Twitter and Facebook accounts stoke social tensions, external actors interfere in elections and criminals steal troves of personal data." The intervention by the 62-year-old MIT professor comes as some European governments turn to legislation to curb "fake" news and hate speech that they fear is undermining the basis of their democracies. In Germany, a law entered force on 1 January that foresees fines of up to EUR50 million on Internet platforms that fail to remove hate speech ? which is illegal ? within 24 hours. French president Emmanuel Macron, meanwhile, plans legislation that would empower judges to order the removal of fake news during election campaigns. 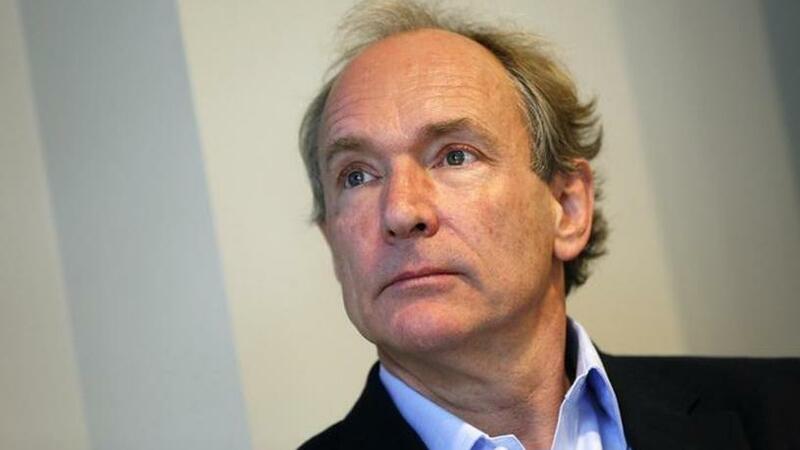 Berners-Lee, whose Web Foundation campaigns for a more open and inclusive Internet, doubted that companies that have been built to maximise profits can adequately address the problem on a voluntary basis. "A legal or regulatory framework that accounts for social objectives may help ease those problems," he said. Expressing concern over how big Internet platforms handle users' data in targeting advertising, Berners-Lee said a balance needed to be found between the interests of companies and online citizens. "This means thinking about how we align the incentives of the tech sector with those of users and society at large, and consulting a diverse cross-section of society in the process."